The National treasure, Hikonejo Castle, is one of the most famous castles in Japan. 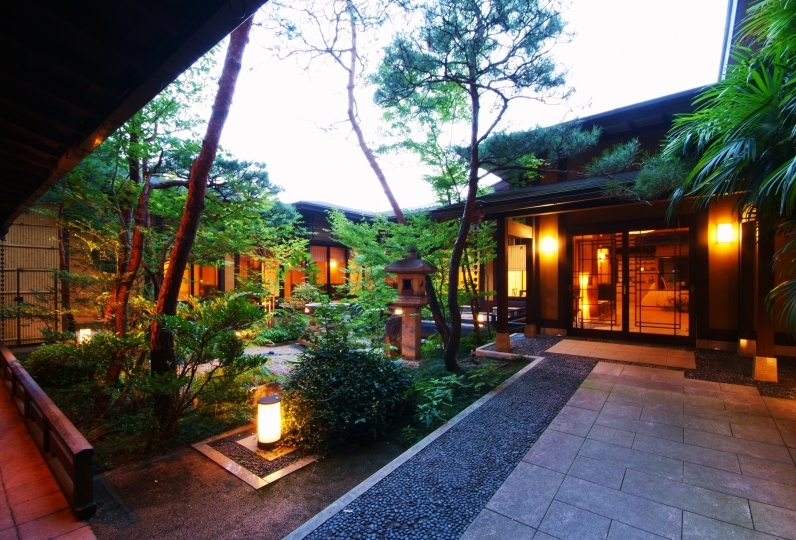 Hikone Castle Resort & Spa has unique rooms with a high quality. The view of Hikonejo is unsurpassed from the bath whether with moon light, cherry blossoms, or with snow. 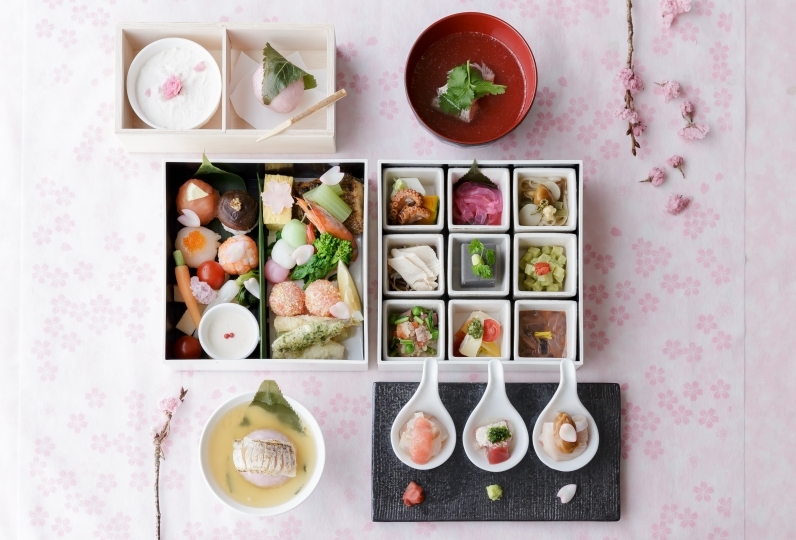 Enjoy a charm of Hikone with colorful features from season to season from different sides. You will be satisfied with an extraordinary, sumptuous time. With feelings of hospitality, we serve very special meals at our ryokan that are "of a once in a life-time experience". Adding to A4 graded Oumigyou beef, we receive seasonal local seafood and ingredients from Shiga. We wish for customers to share a connected moment with the chef. 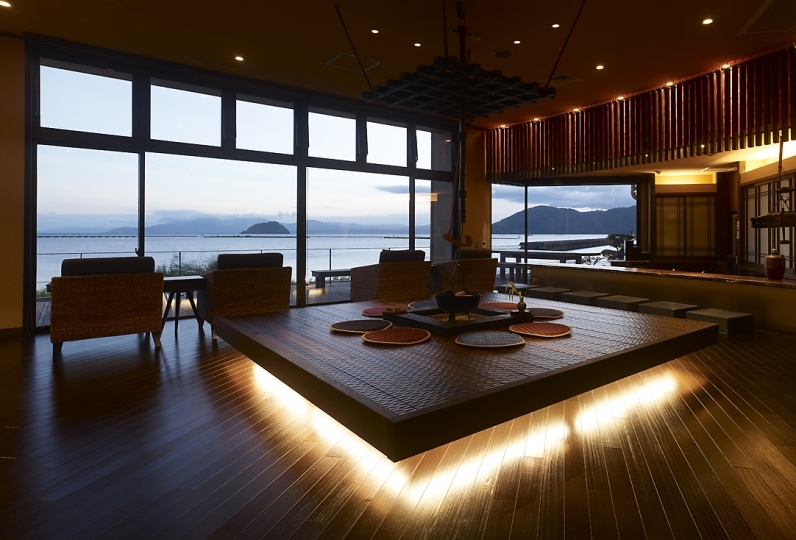 After your meal, feel free to relax at the "Shiromi-no-terrace" under a perfect starry sky or be healed by our special massages. Around the inn, there are many famous places with fantastic scenery and history such as "Chikubushima island" known as a power spot and "Yume Kyoubashi Castle road" with an atmosphere of a city near a castle. 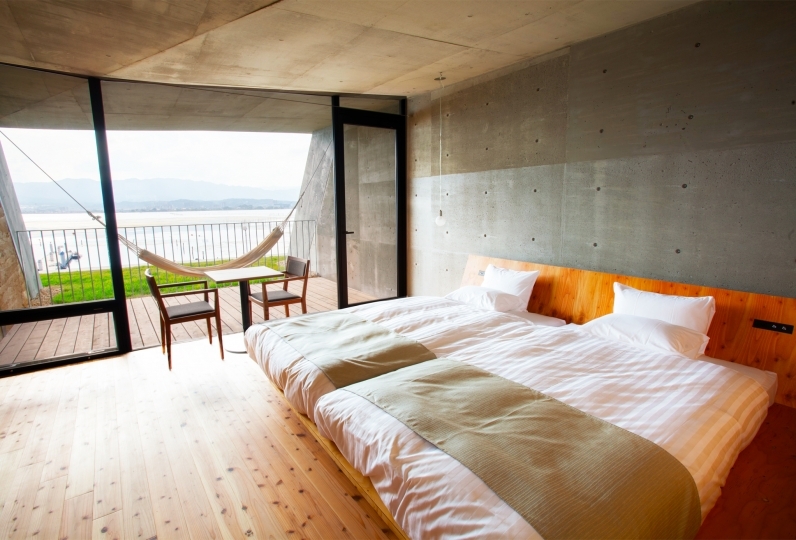 Our sophisticated resort for adults near Biwako Lake is awaiting your visit. Because cherry blossoms and Hikone Castle were the purpose of the trip, it was a failure to reserve a single room regardless of the room. 14m2 is still narrow! As room facilities were cheap thing like business hotel, we can not relax at all. I thought it would be a resort and spa, so I wanted to enjoy the bathing facilities at the very least, but this is also disappointing. Two small tubs, five wash basins and five people were so cramped that I couldn't take a break. The dinner of "Omi hospitality regular dinner party" was good and the ingredients were very good. However, it would be nice to show one woman's seat next to three men who are enjoying a drink. There was no partition between the seats next door, and it was an interval where people could not pass, so I was not able to enjoy delicious food or leisurely food. This time, I thought it was expensive after a long time. Both breakfast and dinner were very delicious and the room was very comfortable. Everyone of the staff was polite and I was able to spend a lot of fun. We used it on Takeyoshima trip. The view on the top floor was very nice and the interior of the room was wonderful. The rock bath in the large public bath was not good, but the bathroom of the room was great and the view was good. I was satisfied with breakfast very much, all was delicious. Thank you very much. 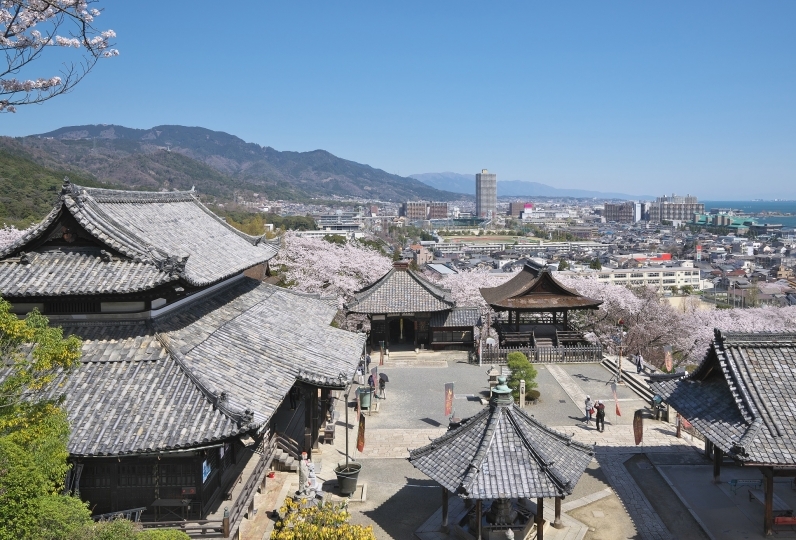 With a view of the national treasure Hikonejo Castle Tower, relax in the hot water of hot the spring. It is a large spa where you can relieve your fatigues by expanding your arms and legs. 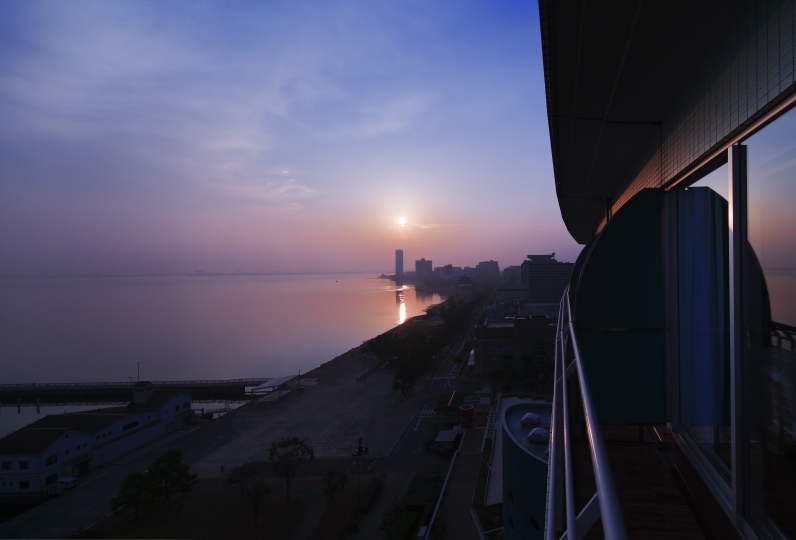 We do not only offer comfortable rooms to wash your body but a lovely view. 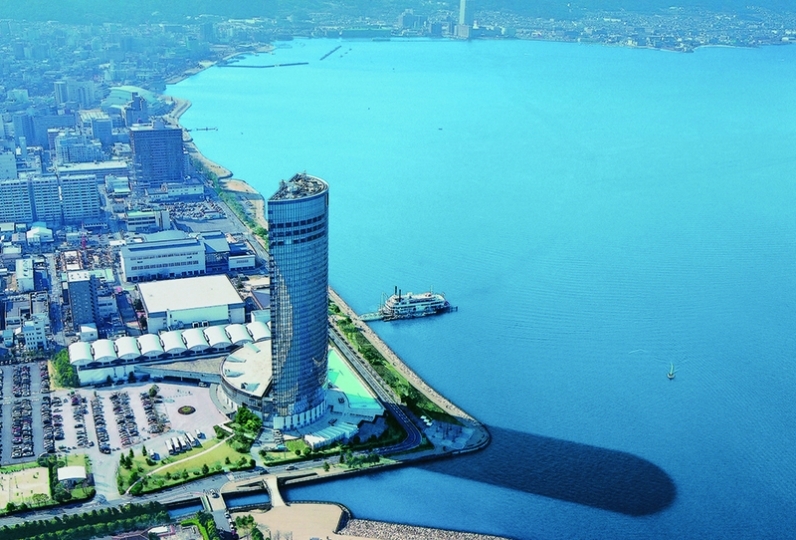 Enjoy the castle view and the four seasons! Heal designated points of your mind and body with special aroma massages with all hands. 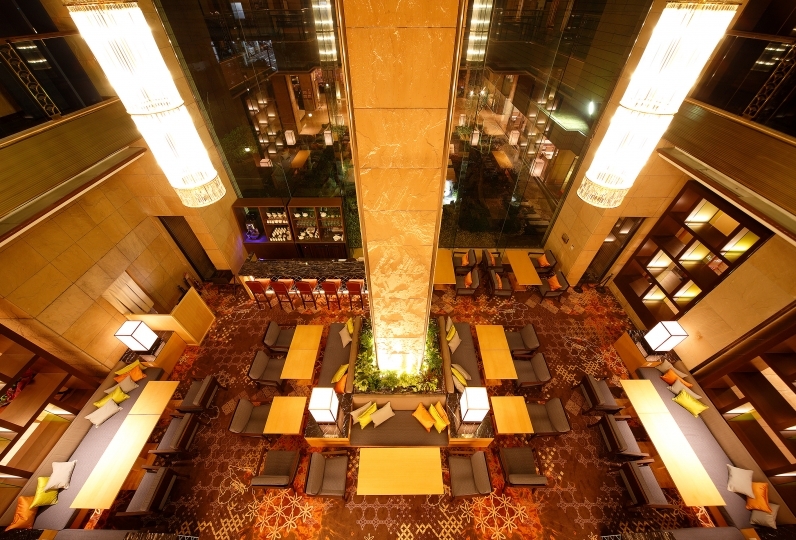 Enjoy a luxurious time to heal everyday life fatigues during the trip. "Shiromi-no-Terrace" has views of Japan's national treasures, Hikonejo Castle Tower and Sawakuchi Tamonyagura, under a star-filled sky. The open lounge with a wide view of the castle tower. There are books and historical movies related to Hikone, and also serves sake and coffee. 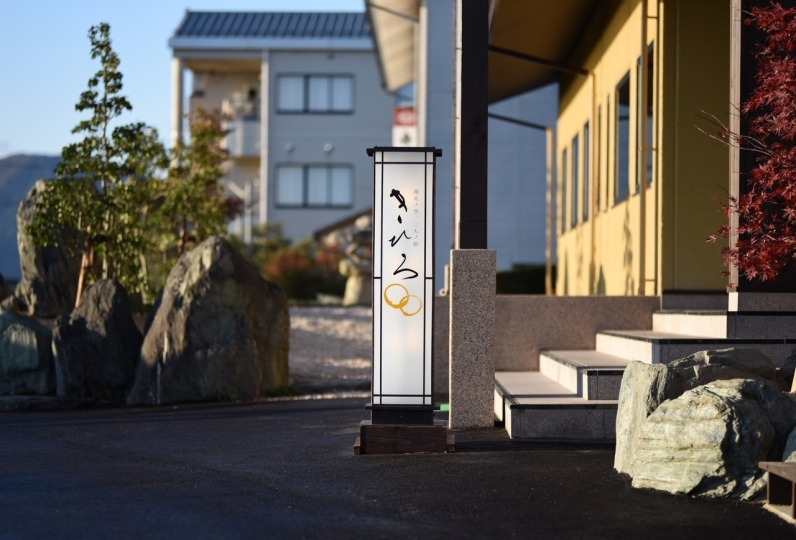 Adding to a local speciality of Hikone, we offer souvenirs such as popular Hikonyan goods. We also arrange deliveries, please feel free to contact us. Reservation is required for this service. Please request on a remarks column when booking.